We are celebrating . . . Tap on the banner or visit the Recent Posts to learn more about these events. 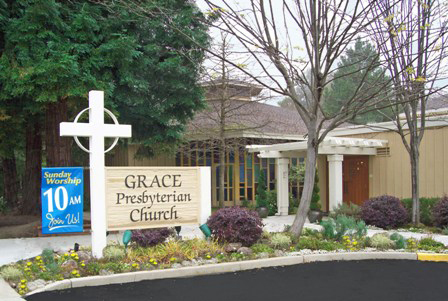 Grace Presbyterian Church was founded in 1958 to serve the growing population of Walnut Creek. and the congregation are still serving the Tice Valley and beyond. Worship begins at 10 a.m. in the Sanctuary. It is inspiring and meaningful to your life right now! 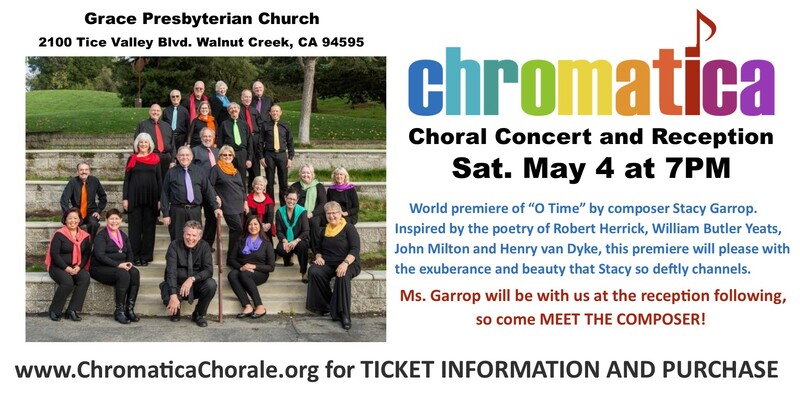 Join us for fellowship and refreshments after worship. On many Sundays there is an Adult Bible Study offered. in loving and praising God and in loving each other. and are instruments of God’s grace, and peace.